Rosa’s Beach Studios complex consists of 13 newly independent, self contained studios ideal for a relaxing HOLIDAYAWAY from the hectic pace of the big city . 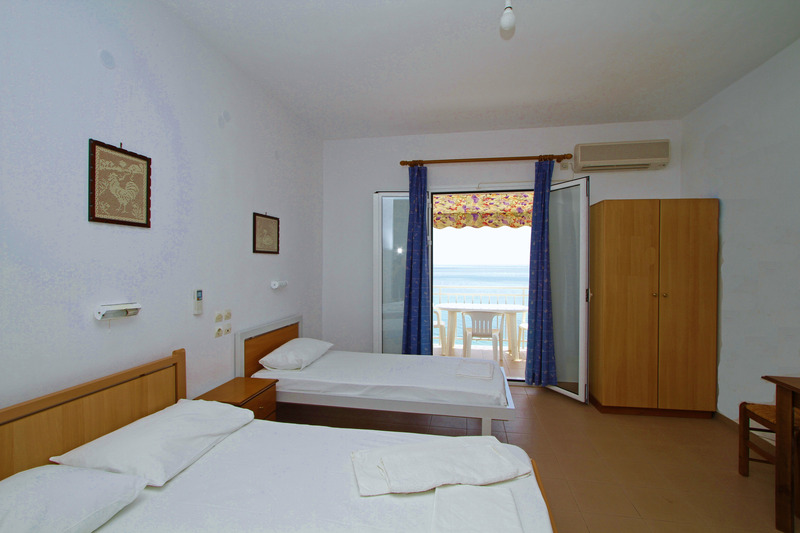 Traditional and family run, Rosa’s complex of studios are situated just 30 meters from the idyllic, long sandy beach of Lourdas. Spacious, private balconies on all floors offer guests stunning views of the Ionian Sea and the neighboring Island of Zakynthos which combines mountainous and marine components.Studios hosts, Rosa’s family will happily faciliate visitors with general information, transportation support, activities and helpfully strive to meet any additional requests. 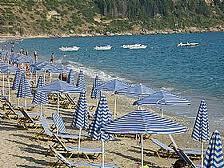 The studios are situated in the most quiet and beautiful corner of Kefalonia, the larger of the Ionian Islands. 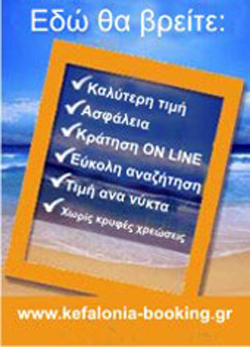 Rosa, Spiros , Despina and Vassilis invite and welcome you to enjoy your holidays in friendly, hospitable, family surroundings where you are sure to benefit from an unforgettable holiday under the warmest summer sun! Το ξενοδοχείο διαθέτει 1 διαφορετικούς τύπους καταλυμάτων και ένα σύνολο 2 καταλυμάτων. Κατοικίδια Τα κατοικίδια επιτρέπονται σε αυτό το ξενοδοχείο. Τα σχόλια υποβάλλονται από τους εγγεγραμμένους χρήστες αυτού του ιστότοπου. Κάποιοι από αυτούς ίσως έχουν μείνει στο Rosas Beach Studios, κάποιοι άλλοι όχι.